Home > Special Offers > Detailing > Get Our Winter Package Today! Get Our Winter Package Today! It's time to protect your car against winter's harsh elements while saving! 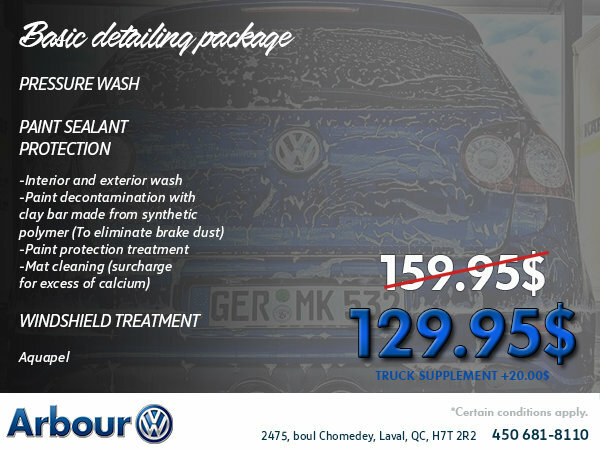 The package includes a pressure wash, paint sealant protection, and an Aquapel windshield treatment. Please contact the dealership's detailing department for more information. 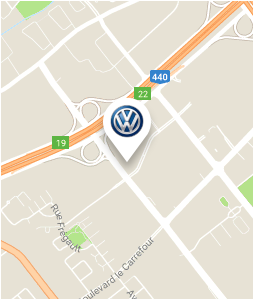 Protect your car by booking an appointment today!